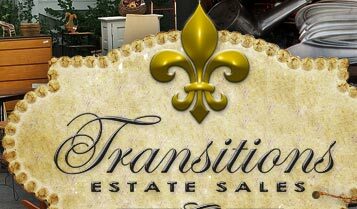 Dianne Carlisle, owner of Senior Transitions Services of Louisiana, LLC, realized shortly after starting the company in 2007 that many of her clients who hired her to take care of their transitional move needed more. Many times these clients faced downsizing from the family home of many decades to a much smaller and less demanding apartment. Therein was the problem: "What do you do with all those furnishings that must be left behind?" The obvious answer was to conduct estate sales so that every challenge could be faced with the all-inclusive services of just one reliable, caring company. 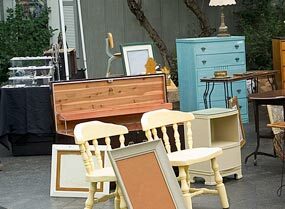 Out of Senior Transitions Services was birthed Transitions Estate Sales. 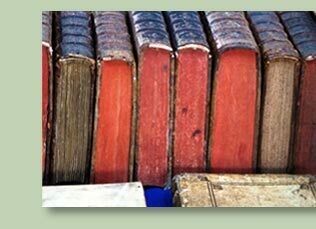 Now in our twelfth year, we organize between twelve and twenty-four estate sales during each calendar year. Every sale has been a raging success, bringing extra income to our clients as a result. Let us show you how your long forgotten treasures of yesterday can bring you a cash reward for tomorrow. 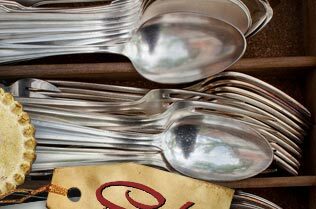 Be sure to sign in at www.EstateSales.net to see many available sales in the area. There we post complete info about our sales, including an item list and photos, by 9:00-10:00 a.m. the Thursday before the event date. Don't miss it! © Copyright 2018 Senior Transitions Services. All rights reserved.